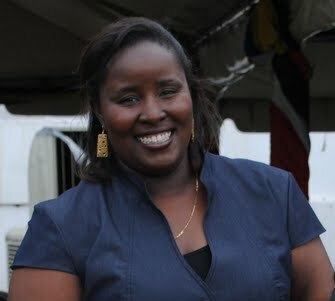 Anika Kentish is a journalist based in Saint John's, Antigua and Barbuda. As a journalist, she has worked for Observer Media Group in Antigua  where she hosted the popular morning radio talk show Observer AM and wrote for the Daily Observer. She has reported for other news agencies including the Associated Press (AP) and the Barbados-based Caribbean Media Corporation (CMC). Throughout her career, she has covered the visits of two United States Secretaries of State to the Caribbean and a host of other significant events including the Allen Stanford debacle, Hurricane Ivan in Grenada, the Haiti earthquake and the United Nations General Assembly. Kentish holds a bachelor’s degree in Mass Communication and Public Relations and a master's in Training & Development from Midwestern State University in Texas.